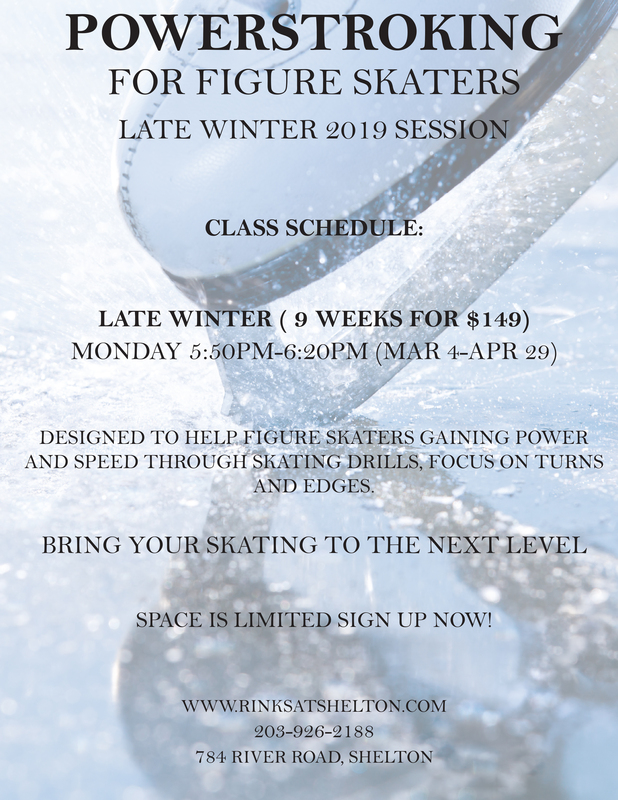 We are pleased to offer weekday/weekend figure skating sessions for more advanced skaters to practice jumps, spins and routines. Figure skating is available on a subscription or walk-on basis. Pair skating is also allowed on these sessions. Approved coaches are welcome. At times, Figure Skating schedule may vary during the season. Please click on link below for most up to date Figure Skating schedule.